If you are coming to the United States on a visa, it is important to enroll in a health insurance plan because medical costs can be extremely expensive in America. Most visa holders, including those with an H visa, T visa, or U visa, and other legal immigrants are able to purchase a health insurance plan in the Marketplace. Asylees, refugees, victims of trafficking, and other lawful permanent residents are also able to purchase a plan through the Marketplace. Illegal immigrants cannot purchase a medical insurance plan through the Marketplace. Most visa holders are also able to buy a medical insurance plan from a health insurance broker or a private health insurance company. Our site can help you find an affordable plan that covers all of your medical needs. Enter your zip code above to get free quotes now! Can a visa holder qualify for premium savings or enroll in a low-cost health insurance program? Visa holders can qualify for premium tax credits and savings on out-of-pocket expenses if they meet the income requirements. If your annual income is 400 percent of the federal poverty level or less, you are eligible for credits towards your premium when you purchase a Marketplace plan. You can use these credits in advance to lower your monthly premium or you can wait until you file your federal tax returns. If you use more than you qualified for in advance, you will have to pay it back when you file your taxes. Visa holders and those with a green card might be eligible for Medicaid and the Children’s Health Insurance Program if they meet the income and residency requirements in their state. Immigrants usually have a five-year waiting period for these programs. Some states waive the five-year waiting period for children and pregnant women. Refugees and asylees typically do not have to adhere to the five-year waiting period. Medicaid will cover the cost of emergency care for low-income immigrants who meet their state’s residency requirements, but who are otherwise not eligible for Medicaid. Immigrants who do enroll in Medicaid or the Children’s Health Insurance Program will not be listed as public charges and it will not affect their ability to become a citizen of the United States. What information is required to apply for a health insurance plan? When you apply for an insurance plan, you will need to provide basic information, such as your name and address. 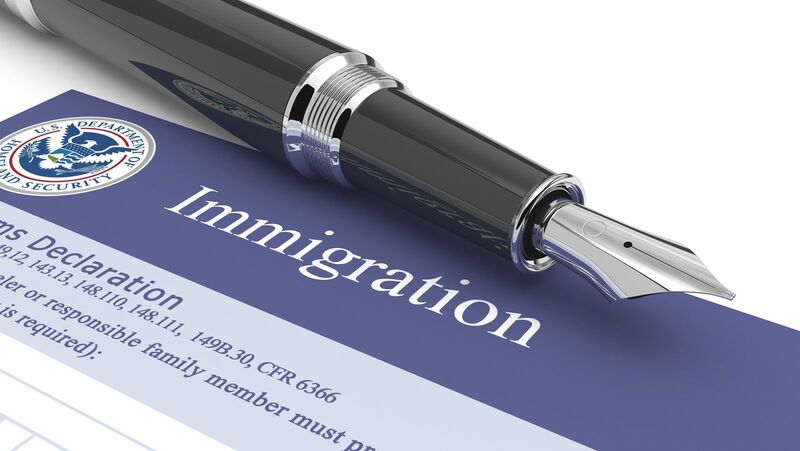 Additionally, you will need to provide some of the information listed on your immigration documents. 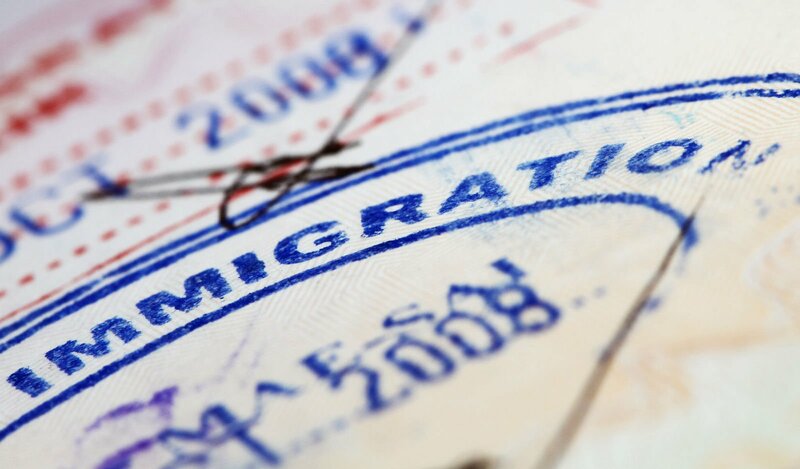 Students will need to have their certificate of eligibility for non-immigrant student status and others will need their machine readable immigrant visa. You will also need to provide your alien resident number on your application. These numbers are typically nine digits and start with an A. Can international students get medical insurance? International students on a visa are also eligible for medical insurance and their university will often require it. In many cases, international students will not be able to register for classes until they provide proof of insurance. If you are in the United States on a student visa, your university will most likely offer you a health insurance plan at a group rate. In most cases, you can choose to purchase this plan or provide proof that you are already enrolled in a plan with similar or equal coverage. Universities often have student health centers where you can receive medical care. Most legal visa holders in the United States are able to purchase medical insurance. If they meet the income requirements, they may qualify for premium tax credits to lower their monthly payments. 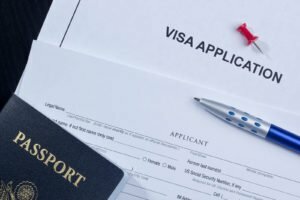 If you are a visa holder, you may need to provide proof of immigration status when you apply for a plan. 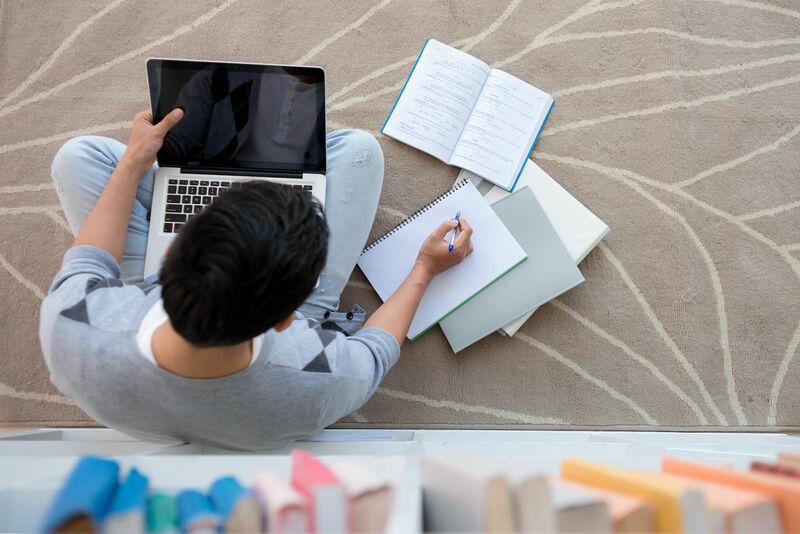 Universities often require their international students to enroll in a health insurance plan.